If you would like to learn more about the Clean Energy Choice legislation being advanced in the Legislature this year, contact me at skarel@wisconsinfarmersunion.com or 608-234-3741. 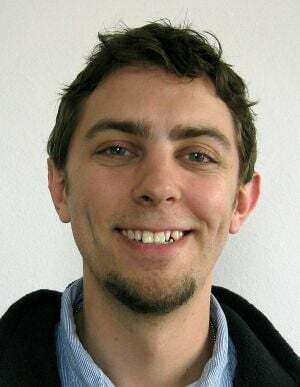 Scott Karel is a government relations associate for Wisconsin Farmers Union. Find the article in it's original publication on The LaCrosse Tribune here.